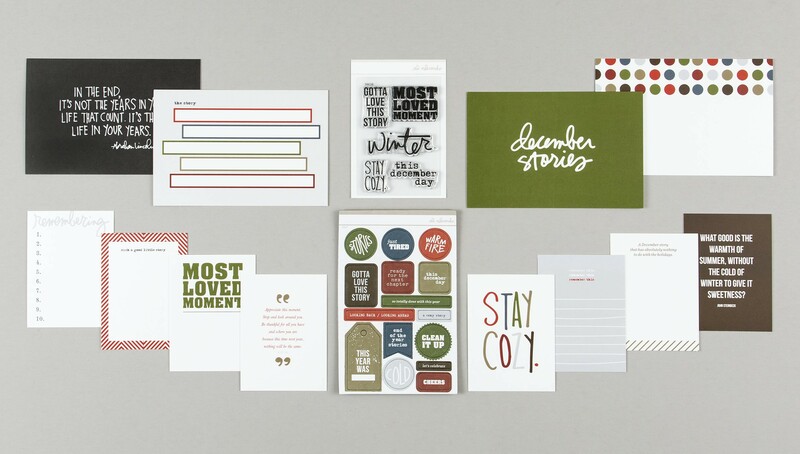 Paper crafting kits centered around seasonal themes and celebrations, designed by Ali Edwards. 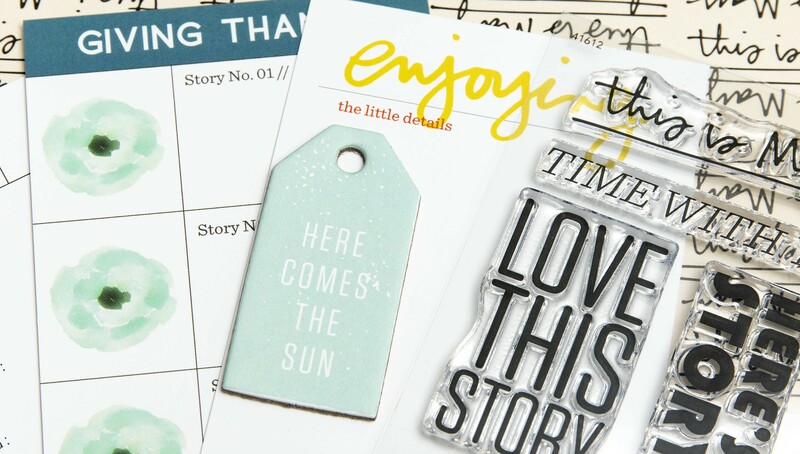 The Stories By The Month™ kits cover many of the time-specific events that naturally happen in a calendar year. 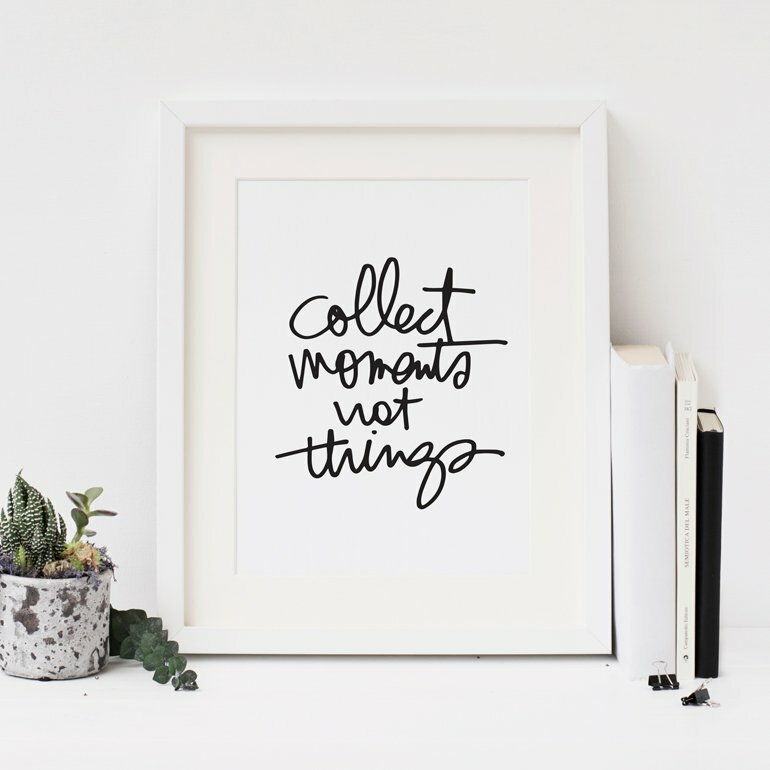 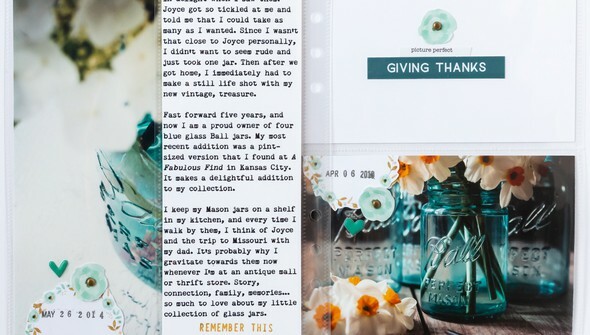 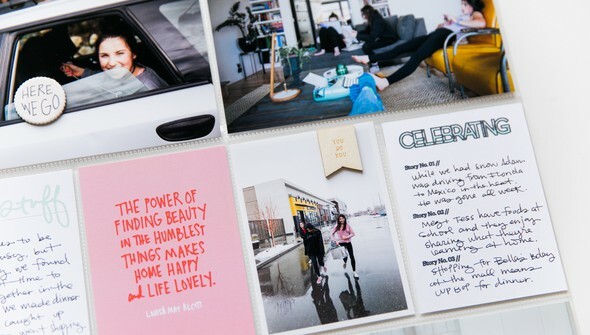 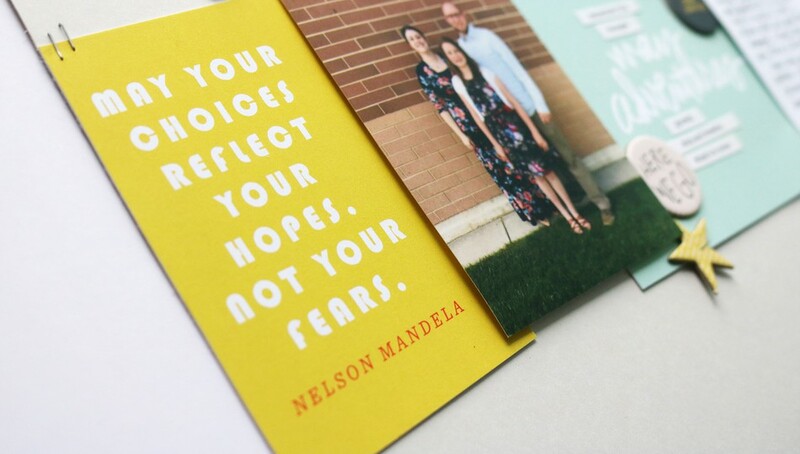 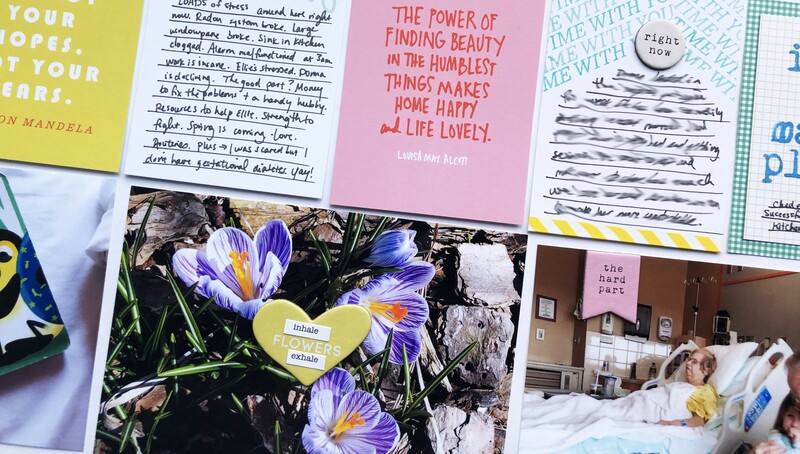 Designed to equip you with products perfect for your everyday memory keeping projects that serve as monthly motivation to craft more stories of your life. Order by May 13th at 11:59 AM ET to receive this month's Stories By The Month™. 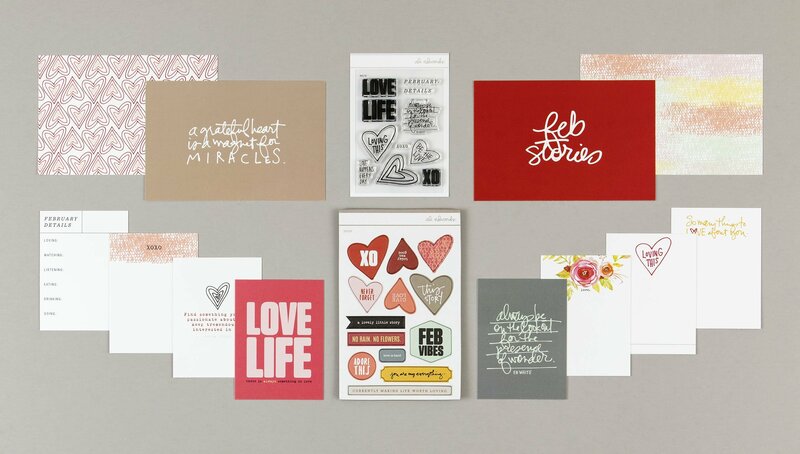 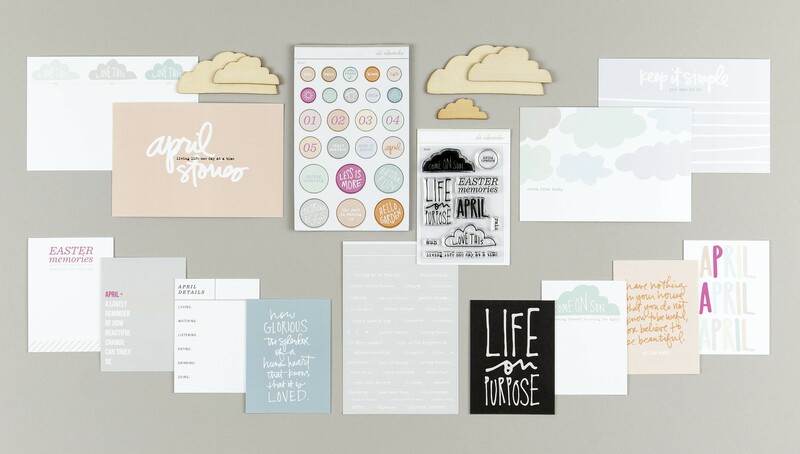 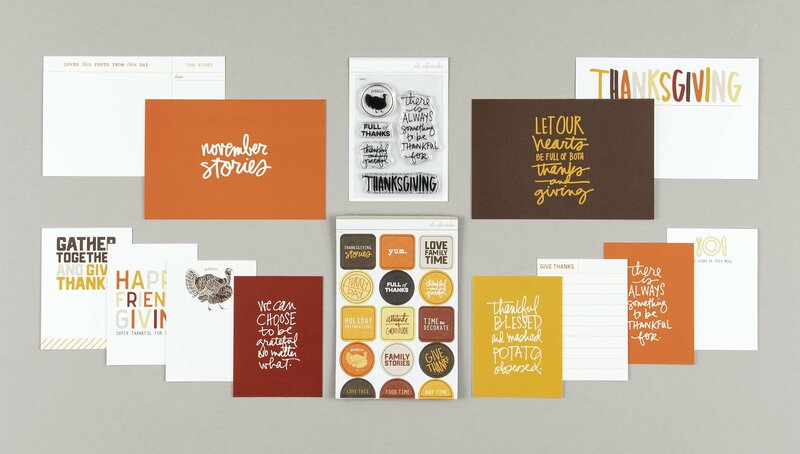 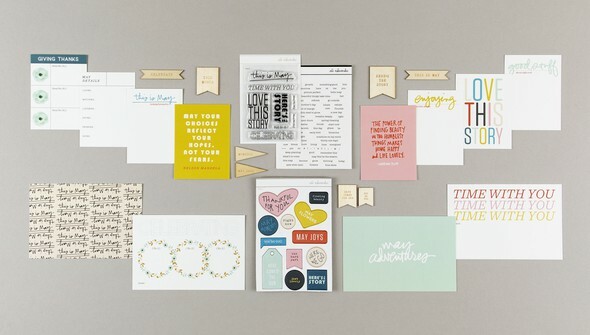 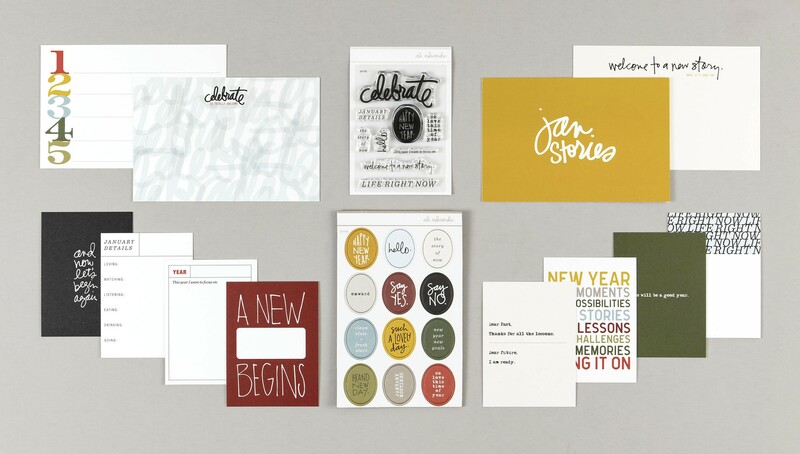 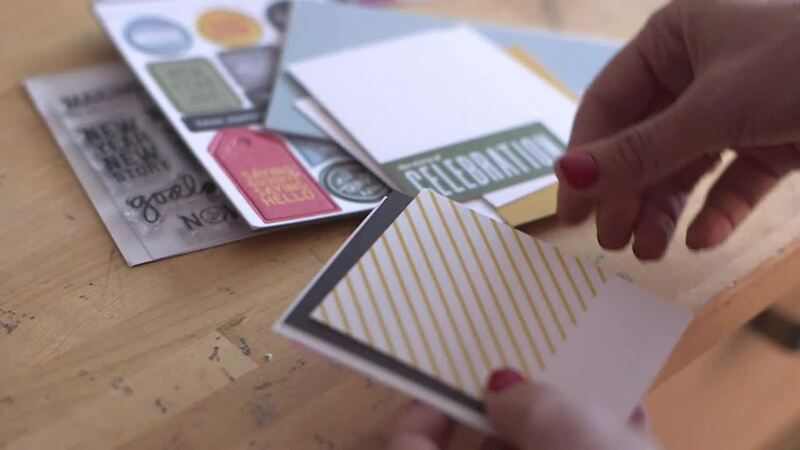 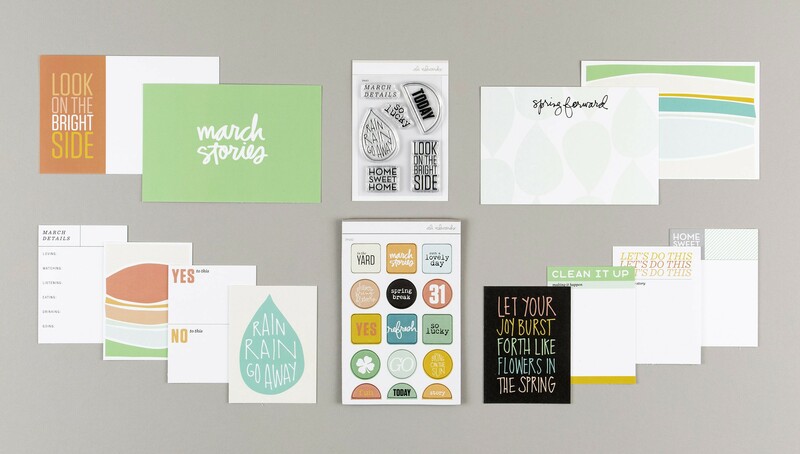 Receive journal cards, a stamp set, and adhesive chipboard shapes in every kit. 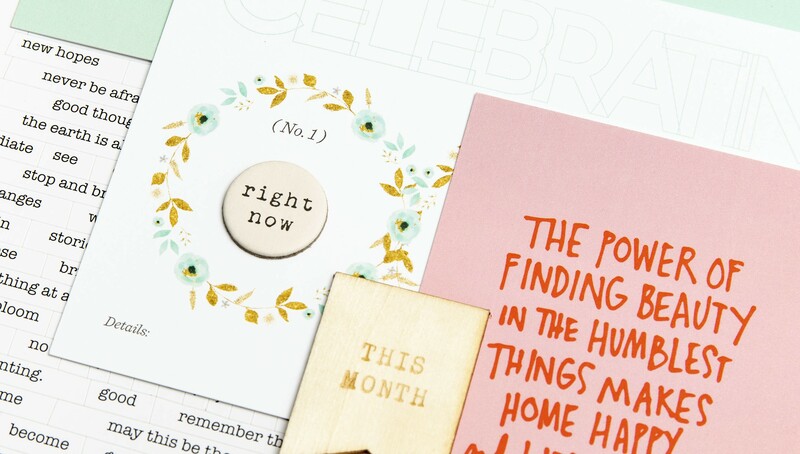 Free shipping for domestic Stories By The Month™ orders. 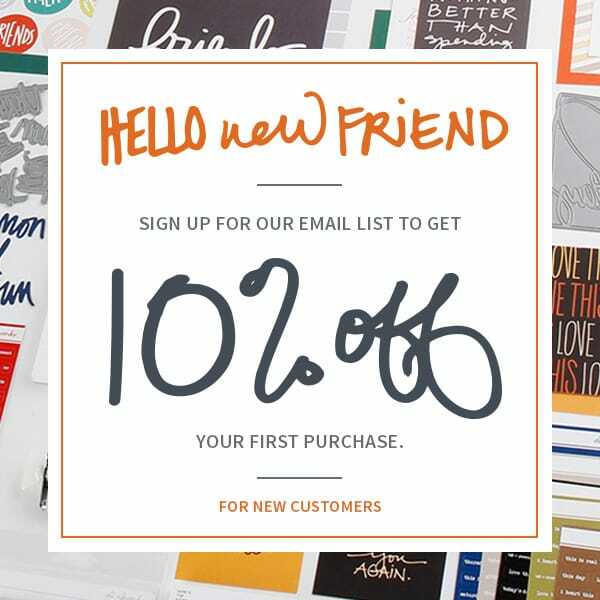 Internation subscribers will incur a $4 processing fee. 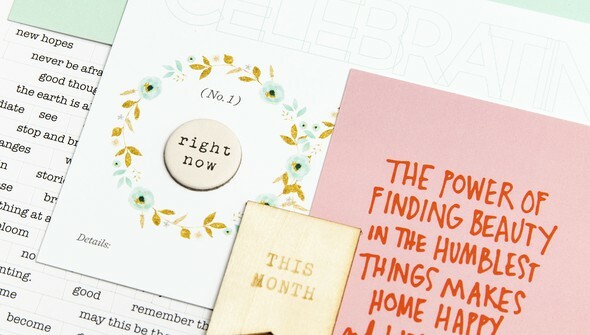 Add these items to your box for no additional shipping cost!